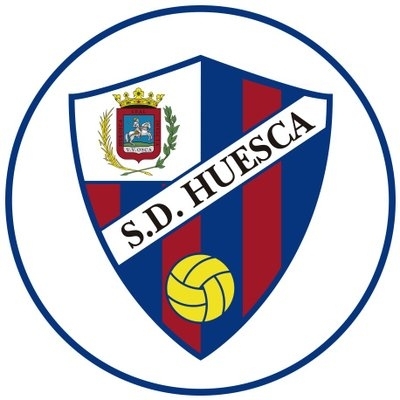 Huesca (Spain) Sep 15 (IANS) SD Huesca playing their first football season in La Liga lost their 2018-2019 home debut 0-1 to Rayo Vallecano here. The visitors showed no signs of rust on Friday despite the passage of 19 days since their last contest nor any trace of desperation after netting zero points from their first two matches reports Efe. Huesca however were so eager to impress in the inaugural top-flight match at El Alcoraz stadium that their enthusiasm outran their skills. The match got off to a slow start as neither team wanted to make a mistake and the first chance came only in the 26th minute when Huesca s Melero got his head to a ball lofted to the far post only for Rayo keeper Amat to make a goal-line stop. Two minutes later Giannelli Imbula connected with a fine shot from outside the area to put Rayo ahead 1-0. Raul de Tomas narrowly missed an opportunity to double the lead for the visitors in the 35th minute. Huesca improved after the break but continued to suffer from a lack of precision and were lucky not to find themselves trailing 0-2 in the 61st minute with a goal by De Tomas that was disallowed for a foul. With the defeat Huesca have 4 points from as many matches while Rayo have 3 from two games having been forced to postpone a match by problems at their stadium in Madrid s Vallecas neighbourhood.